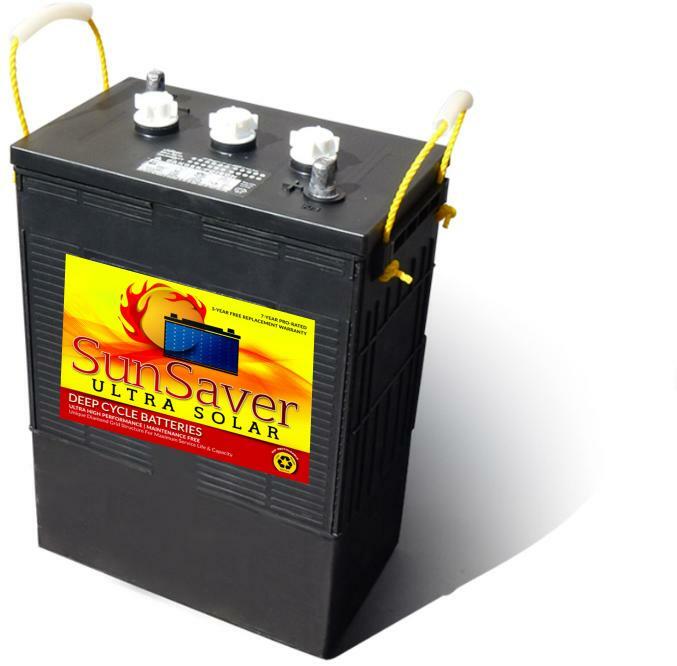 Sunsaver 6 Volt 430 AH Solar L16 Solar Battery - Westrock Battery Ltd. 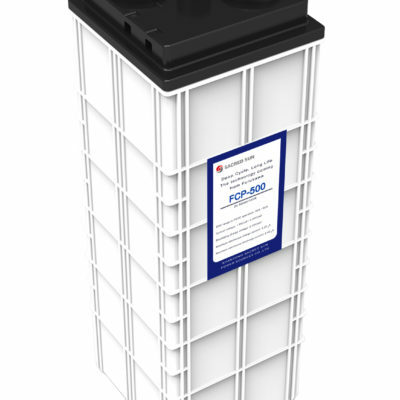 Comparable In Price and Capacity To Rolls Surrette S550 But Superior Construction Extends Cycle Life Considerably. 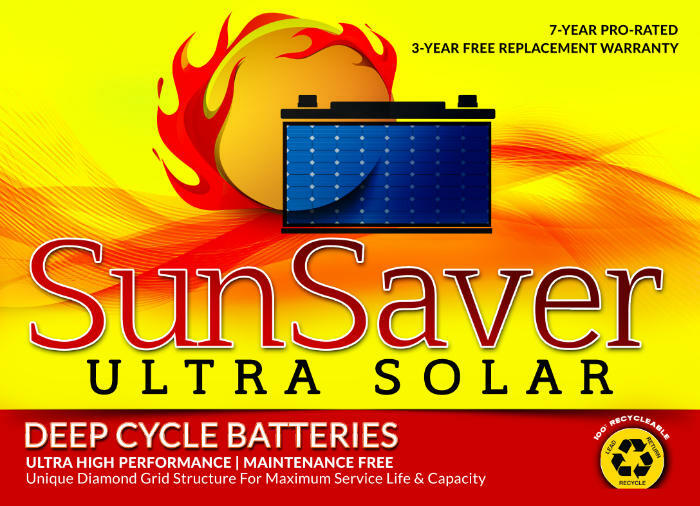 These premium L16 solar Batteries Feature A Diamond Shaped Grid Pattern To Maximize Capacity And Are Backed By An Industry Leading 7 Year Warranty With 3 Years Free Replacement (1 Year Longer Than Surrette). 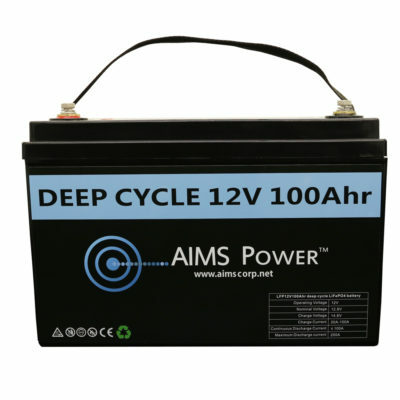 Batteries Feature Higher Capacities And Extended Service Life With Design Life Of 10 – 12 Years. Years Free Replacement. Designed For Larger, Off Grid Solar Energy Systems.